Editor’s Note 11/4/15: Updates to the consumer plans were announced on November 2, 2015. Read more here. 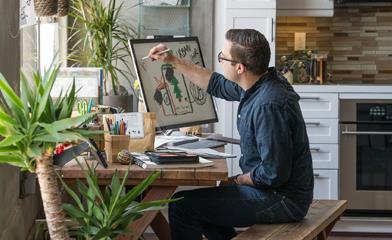 Today, storage limits just became a thing of the past with Office 365. 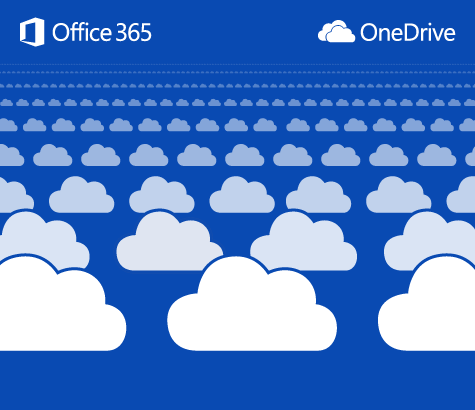 Moving forward, all Office 365 customers will get unlimited OneDrive storage at no additional cost. We’ve started rolling this out today to Office 365 Home, Personal, and University customers. The roll out will continue over the coming months, so if you want to be one of the very first to get more storage, go here to put yourself at the front of the line. In the meantime, you can take advantage of the massive capacity you have today by activating the auto upload feature for your camera roll on your phone. While unlimited storage is another important milestone for OneDrive we believe the true value of cloud storage is only realized when it is tightly integrated with the tools people use to communicate, create, and collaborate, both personally and professionally. That is why unlimited storage is just one small part of our broader promise to deliver a single experience across work and life that helps people store, sync, share, and collaborate on all the files that are important to them, all while meeting the security and compliance needs of even the most stringent organizations. We’re thrilled to continue our quest of making OneDrive the world’s cloud storage leader – and, always a key part of the best productivity service with Office 365. We’re all in! Stay tuned for more exciting announcements over the coming months.